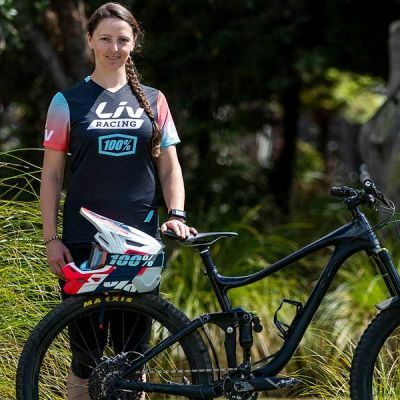 Leonie Picton began racing mountain bikes in Australia in 2006, now she is known as being one of the top riders in the British Columbia Enduro scene. 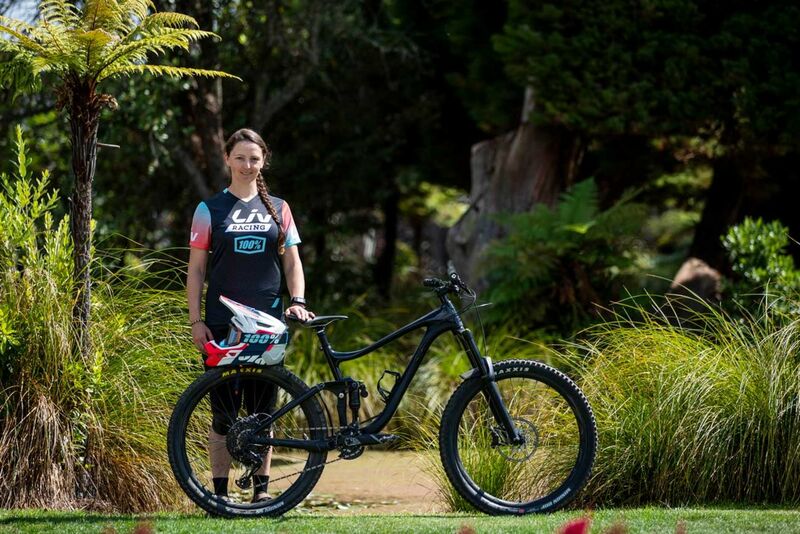 With her sights set on the Enduro World Series, Leonie has big dreams and aims to conquer them aboard her Liv Hail Advanced 0. Learn from Leonie! 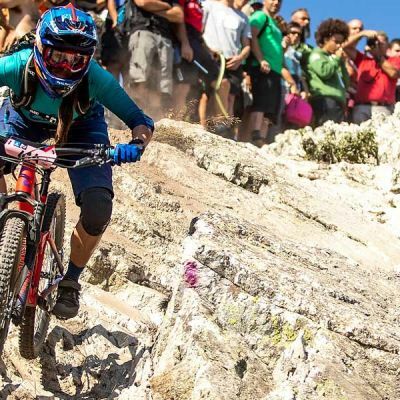 Get updates and tips for racing and riding. 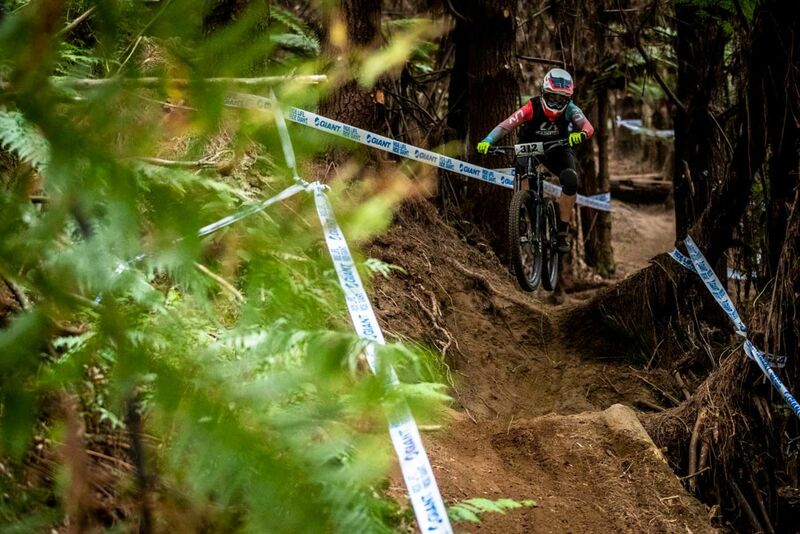 Selection onto the Australian World Champion Downhill team in 2011 following on from my National Champs win. It brings people together. It helps you forget your problems. It teaches you to be strong and how to overcome your fears. It picks you up when your feeling down. It takes you to amazing places. It is so rewarding mentally and physically. The support and encouragement that is shared throughout the LIV family is amazing. A clean pair of underwear. Being prepared for anything is the key to success. I have a full-time job so there isn't a lot of free time. When I do find some time, it's a mix of hiking in the summer and skiing/ski touring in the winter. Relaxing and recovering takes up a fair chunk of what free time I can squeeze out of each week. 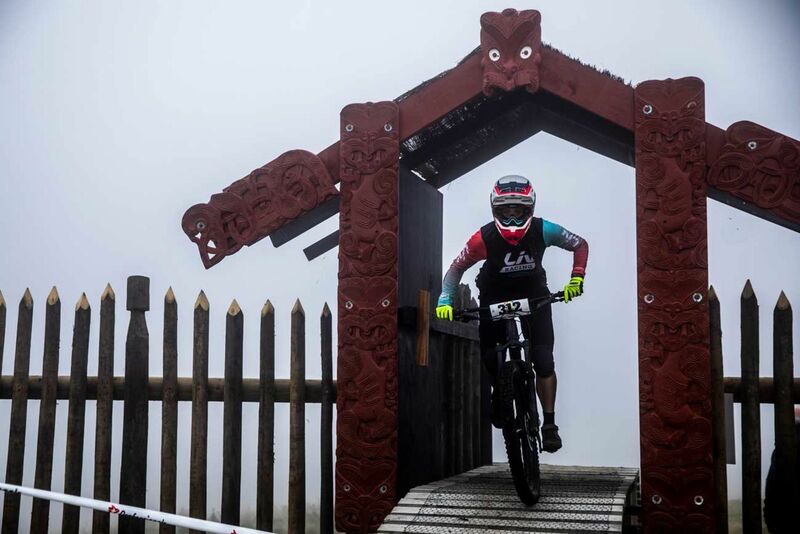 Biking will always be a part of my life. 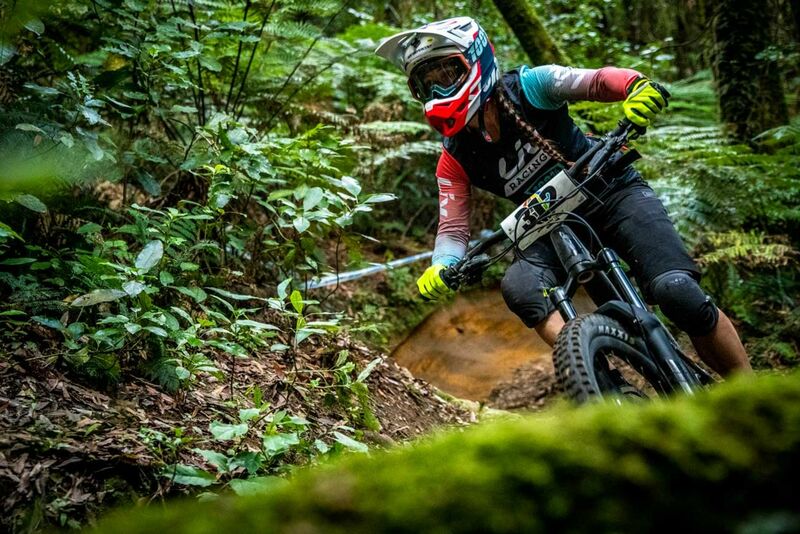 I am so inspired when I am out on the trail and see people in their 70's/80's just having the time of their lives shredding trails. 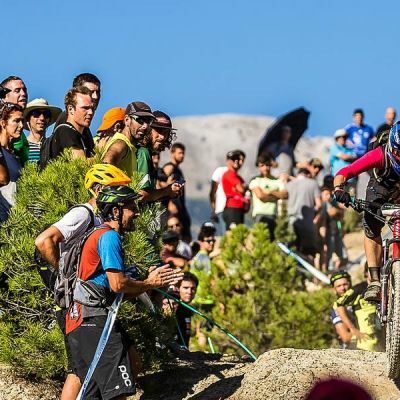 I want to be happy and healthy and shredding trails with a big smile on my face. Life is too short to be stuck inside.